As Parliament returns, what challenges face May's Government? / Insights / As Parliament returns, what challenges face May's Government? 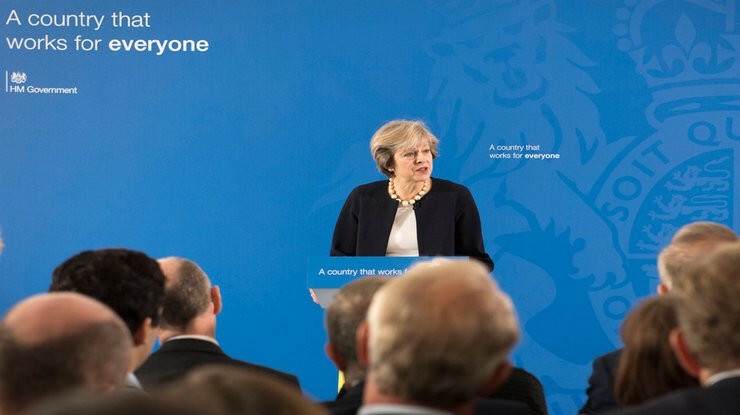 With Parliament returning from recess next week, Christine McKenna, Account Manager in Grayling’s London Public Affairs team, looks at the challenges facing Theresa May’s Government over the next 6 months. With the countdown to Parliament’s return from recess now only one week away, the political machine is slowly rebooting. This week saw Theresa May’s return to the political front line with a three-day visit to three African countries in hope of returning to the UK with the first post Brexit deal and a positive news story. However, the visit marks the beginning of a challenging six months for Theresa May and her Government, as it attempts to navigate Brexit negotiations, deliver a critical Budget and survive a difficult Conference season – all whilst also keeping the Tory party together. Despite talk of the Chequer’s agreement quietening over the summer recess, May will return to face calls that further concessions will be required before a deal will be agreed by Brussels. Michel Barnier has already indicated the EU will not accept a key pillar of the agreement relating to custom duties, and Emmanuel Macron has suggested the agreement in its current form risked “unravelling” the EU. With resignations still fresh and continuing divisions between remainers and leavers, getting a consensus from her cabinet colleagues for any further concessions will be a challenge for May. Especially as members, including Sajid Javid and Michael Gove, look towards the future of the party and their own personal ambitions. This sitting of Parliament also provides the last real opportunity for May to pass critical pieces of Brexit legislation, including the Immigration Bill. 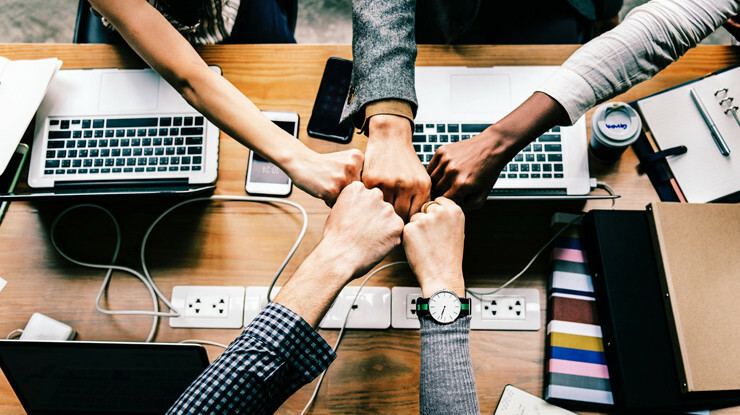 With no stable majority and the return of vocal leave supporters Boris Johnson and David Davis to the backbenches, rebels on both sides of her party will likely use the debates and votes as an opportunity to contest the Government’s position on Brexit. 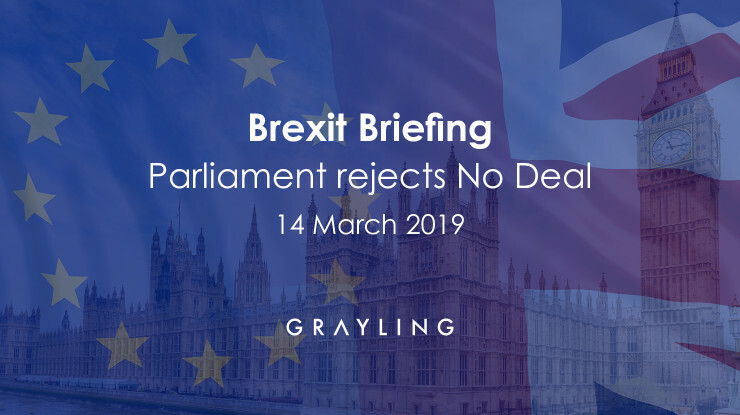 May nearly faced defeat before recess during the passage of the Withdrawal Bill and supporters from both sides of the referendum debate will undoubtably again utilise these legislative vehicles to further influence Government policy. But before she makes it this far, May will need to deliver a successful Conference and cement her position as the leader of the party. After the nightmare of last year, her team will no doubt understand the importance of this year going off without a hitch. However, there is already talk of hard-line leavers looking to use Conference as an opportunity to undermine the Government’s position. Jacob Rees-Mogg’s European Research Group are understood to be planning to release an alternative to the Chequer’s agreement in the days leading up to the event. Despite this, Conference will be a crucial time for May to show the Party as united and remove any doubts in her ability to see through Brexit. In the midst of negotiations and political infighting, Philip Hammond will also need to deliver his final Budget in November before Exit Day on 29th March 2019. If an agreement with the EU has not been struck, Hammond will need to be able to strike a balance between a Budget that makes large provisions for a No-Deal Brexit, whilst also gaining support from an electorate that now supports an end to austerity. With the events of the past year, it’s hard to imagine further political uncertainty, but with the amalgamation of the challenges facing the Government, the next six months could likely be some of the toughest yet. 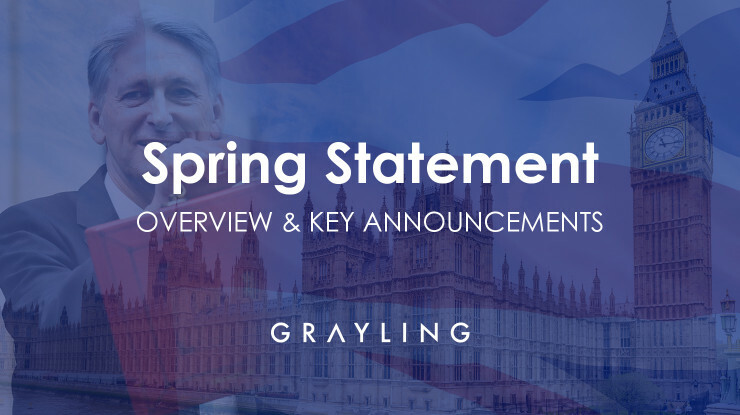 For further information on how Grayling can support your business as the political landscape continues to change, get in touch with jonathan.curtis@grayling.com and follow the conversation on twitter @GraylingUK_PA.